Children's Book Week Giveaway Hop | Open Internationally! It's children's book week from May 4th to May 10th. 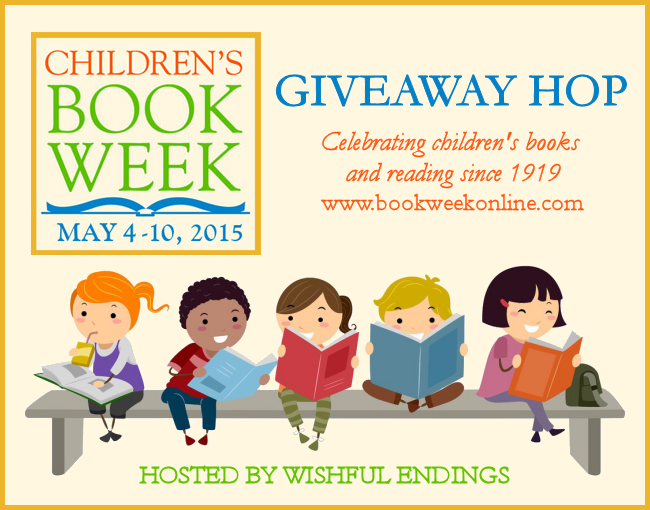 And on this occasion, Wishful Endings is hosting the Children's Book Week Giveaway Hop! It works like this: each participating blog hosts a giveaway for a children's book(s) or ebook(s) and then we link up together allowing our readers to hop easily from one giveaway to another. Fun, right? Children’s Book Week is the annual celebration of books for young people and the joy of reading. Established in 1919, Children’s Book Week is the longest-running national literacy initiative in the country. Every year, commemorative events are held nationwide at schools, libraries, bookstores, homes – wherever young readers and books connect! The Children's Book Week Giveaway Hop runs from May 4th to May 10th 2015. Here on DDE, one random winner will get their choice of any Children's Book or eBook under $10 from The Book Depository (or Amazon). After you have entered my giveaway, feel free to hop on to another blog from the list below for more chances to win. For some reason, Twitter won't let me tweet the tweet given on the rafflecopter form :( Is there any other way to spread the word? 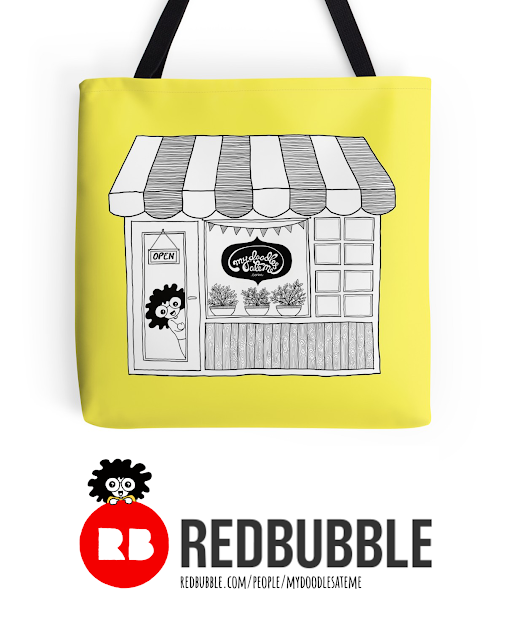 It's okay, you can share about it publicly on Facebook if you like. Just paste the link of your fb post instead of the tweet link in the rafflecopter. Thanks for participating!